What happens when schools get access to safe drinking water? 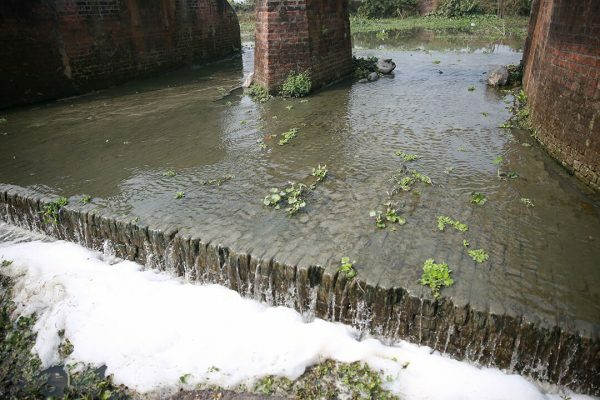 Close to 80 percent people living in Bagerhat rely on ponds as a major source of clean water since most of the water underground is rendered undrinkable. Life is different for three out of 10 people worldwide, or 2.1 billion people, who do not have clean, safe water in their homes. One quarter of the world’s population does not have access to decent toilets. In cities alone, over 80 million people practice open defecation. The amount of waste water produced each year by Jamalpur town that ends up in its lakes is enough to fill the Empire State Building in New York. We are celebrating Global Handwashing Day today with 12 amazing ideas that made it to the finale of WASH Innovation Challenge, organised by BRAC and UNICEF. 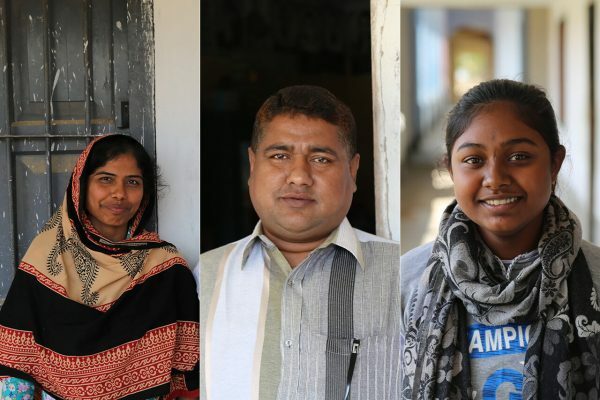 85% of schools in Bangladesh have at least one sanitation facility for students. Only half of them have a separate toilet for girls, with only 8% having a hand-washing station with soap and water. 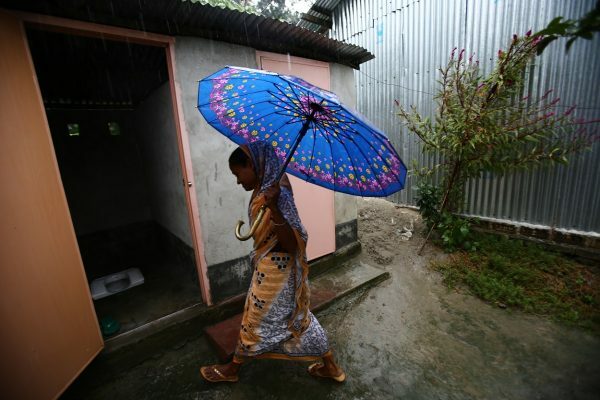 Bangladesh has largely succeeded in providing access to basic sanitation. Using latrines in rural communities is now no longer seen as a luxury reserved for upper-income households, but a necessity at all levels of society. That time of month: Why is menstruation still a problem? 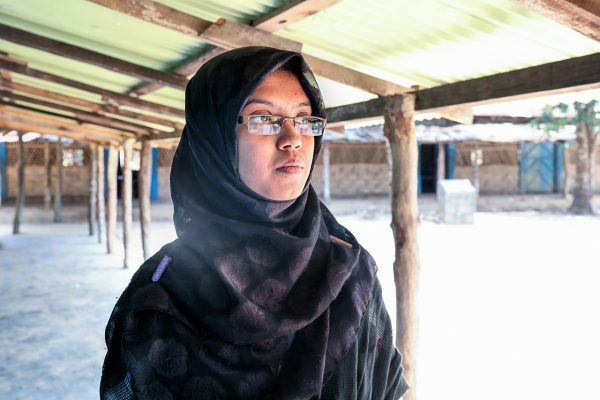 Menstruation is not just a monthly affair for many girls in Bangladesh. It is also an issue that hinders their education and their entire life. On Menstrual Hygiene Day, learn how we encouraged girls to stay in school throughout the year. 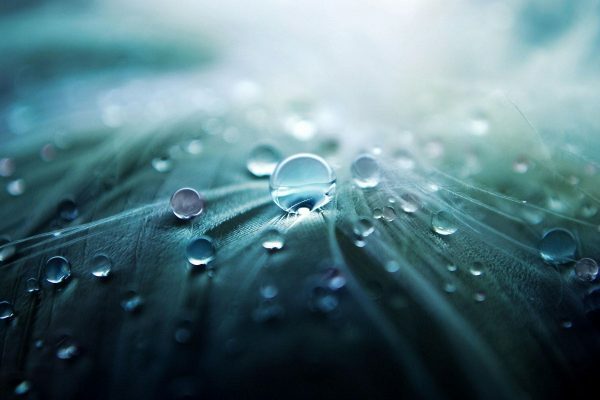 As we mark the World Water Day 2018, we shed light on the revival of the traditional rainwater harvesting systems that are improving the lives of many who live in water stressed, remote areas. Cox’s Bazar is the world’s longest sea beach, and littered with holidaymakers and colourful beach umbrellas throughout the year. Less than an hour’s drive from the string of shiny hotels, however now lies a mega city of black tarp tents. 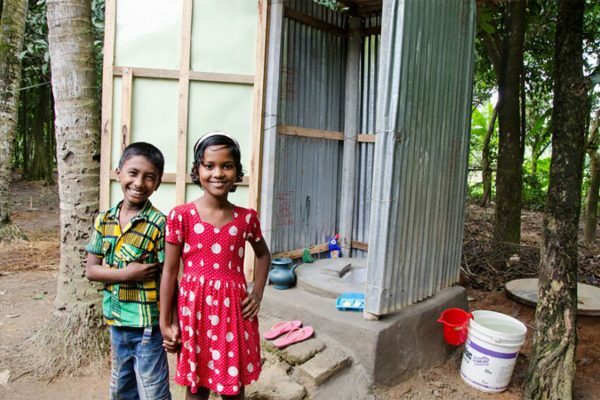 Last year WHO and UNICEF’s Joint Monitoring Programme for Water Supply and Sanitation reported that Bangladesh had made significant progress in reducing the proportion of people practising open defecation –to just 1 per cent, down from 34 per cent in 1990. Can students themselves fight the water crisis in rural schools? A few months ago, Thaingkhali High School in south-eastern Bangladesh had neither safe water supply nor adequate facilities for handwashing. 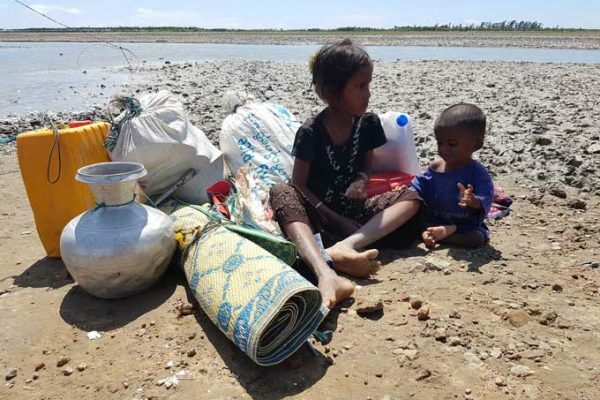 Without safe water in the school premises during the dry season, students felt dehydrated, becoming sleepy and unable to concentrate during lessons. Recently I visited Manikganj in rural Bangladesh to see BRAC’s work in water and sanitation. A shopkeeper at a local market said that he knew handwashing was important, but soap was expensive. “What’s more expensive,” I asked, “soap or the medicines for treating diarrhea and fever?” “Medicine,” he said. He knew the answer - but that didn’t change his actions.